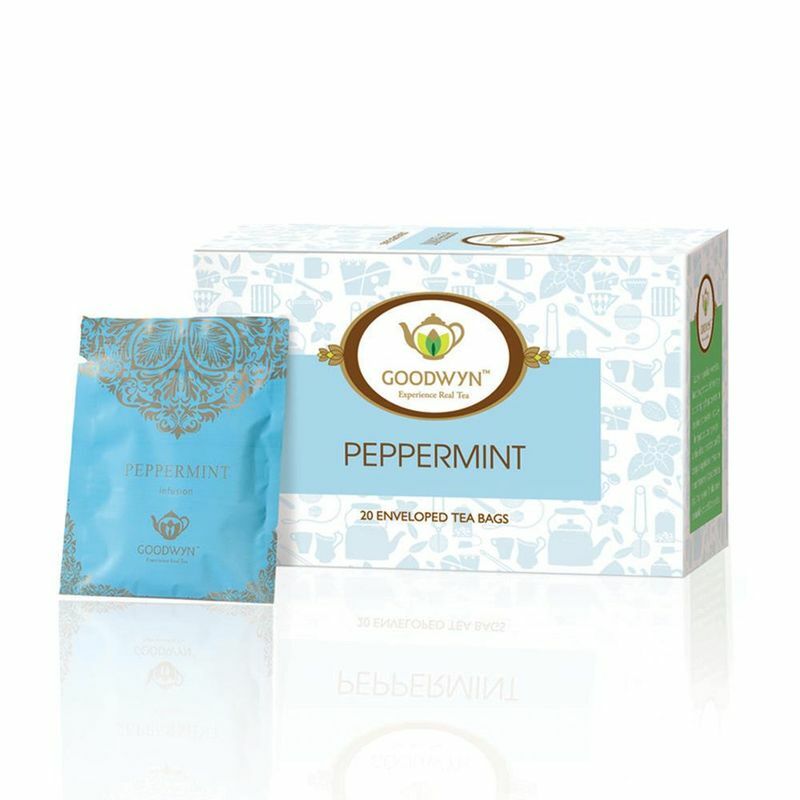 Goodwyn Peppermint Tea is another name for a revitalising change. 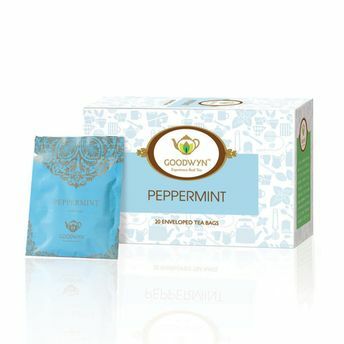 Carefully picked mint leaves impart a smooth, yet wholesome aroma while every sip gives a rejuvenating rush to the body and mind. With its clean and fresh flavour this is often enjoyed with a few muddles berries in the brew.